Do something since you've successfully logged in. Posted in Coldfusion, Snippets, Web Development. Then add the following code into your input fields. Be sure to wrap your code in outputs… duh! Don’t get too detailed and start talking about OS versions, modified vs. native… blah blah blah. Just pick one. 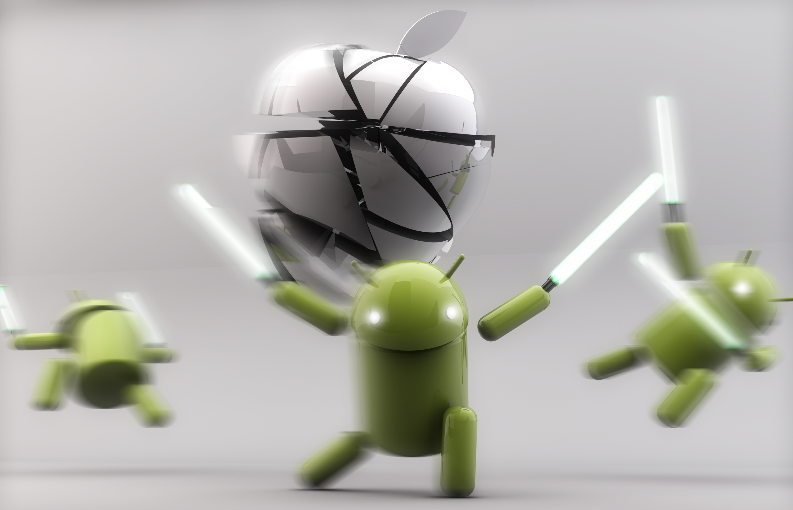 We know what you mean when you say Android not interested in Ice Cream vs. Jelly Bean. This is a snippet of code from one of my applications. It’s not a stop-all, but it’s a good start. and the number of characters to return. In this case, we only want one character, so the length is one. //Here I have a session variable that I toggle based on a user being authenticated. not super relevant to this posting. To restart you application place the following line of code in your Application.cfc within the OnRequestStart function. Now anytime you pass the URL string “restart” your application will restart. Obviously you can use whatever method you chose, but this will point you in the right direction. Wow WordPress really is simple. From concept to go-live. 2 hours. BAM! Review complete! And as far as I’m concerned the layout is fine. Very nice final product. Posted in General, Web Development.